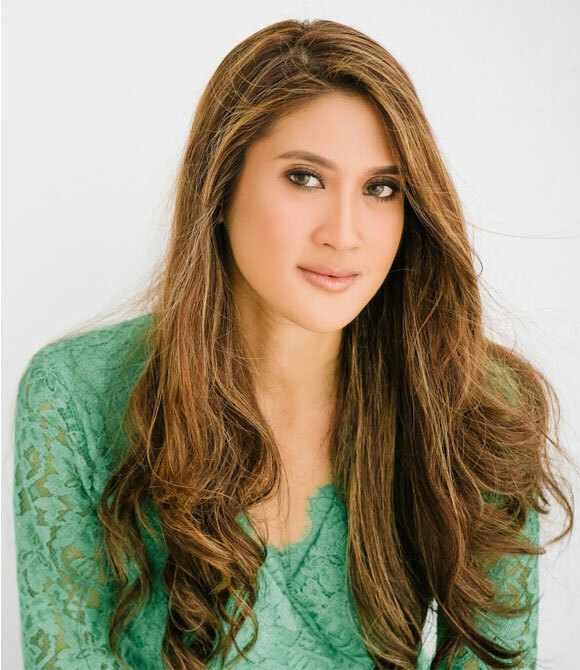 Jesrina is a passionate advocate for healthy living and is determined to contribute towards positive lifestyle change in Asia. Working for over eight years in the fast-paced digital industry as a lead digital strategist at Astro Malaysia Holdings (APAC’s leading media entertainment group) and Mindshare Malaysia (Malaysia’s largest media agency), a healthy lifestyle was often difficult to set as a priority. The turning point came when she discovered her allergies to gluten, wheat, dairy and egg, which had unknowingly been causing problems for years. By cutting out these allergens, eating clean, unprocessed foods and working out more regularly, her health and well-being drastically improved. Due to the lack of information on healthy options in Malaysia, it was no easy feat to bring about this lifestyle change. She knew it was possible to live healthy in Asia, but people just needed to know how. On a mission to make it easy for anyone to lead a healthy lifestyle, she started PurelyB - a one-stop destination and guide for all your nutrition, fitness and wellness needs. An avid foodie and fan of desserts, Jesrina is a true testament to the fact that you don’t have to give up what you love to enjoy the healing power of a balanced, natural lifestyle. With inspiration and the right guidance, anything is possible! From never having time to cook in the past, her favourite pastime now includes creating new raw desserts and healthy recipes in her now well-used kitchen. PurelyB naturally marries Jesrina’s two passions in life – the digital world and healthy-living – as she hopes to help simplify health and wellness for the connected generation. Connect with Jesrina on LinkedIn, or follow her on Instagram and Twitter.